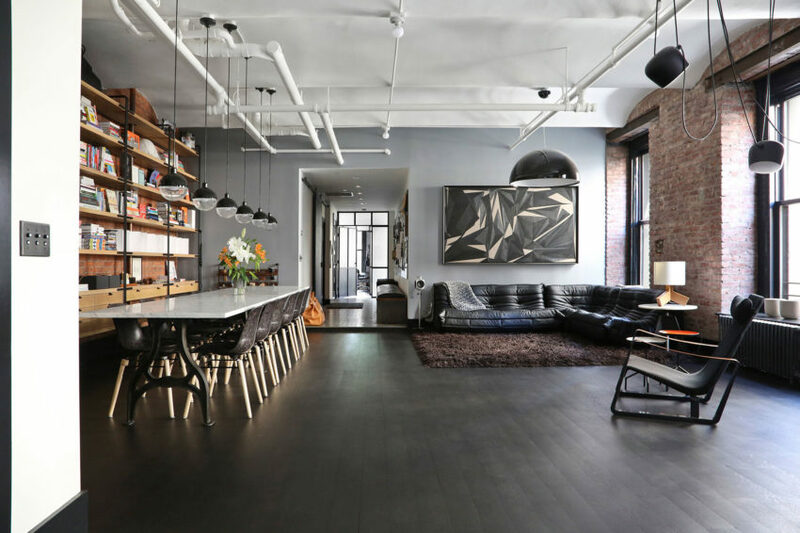 Interior designer Oliver Burns recently completed the Loft Apartment project. 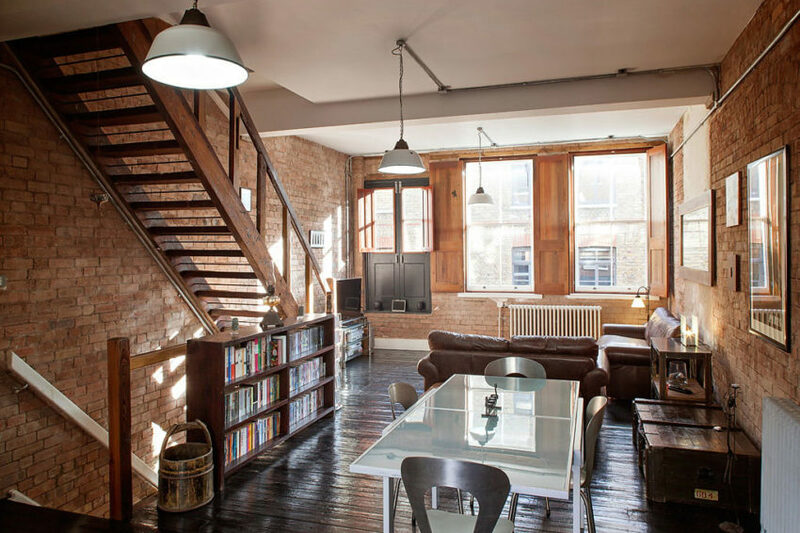 This inspiring industrial apartment is located in Soho, an area of the City of Westminster in West London, England. 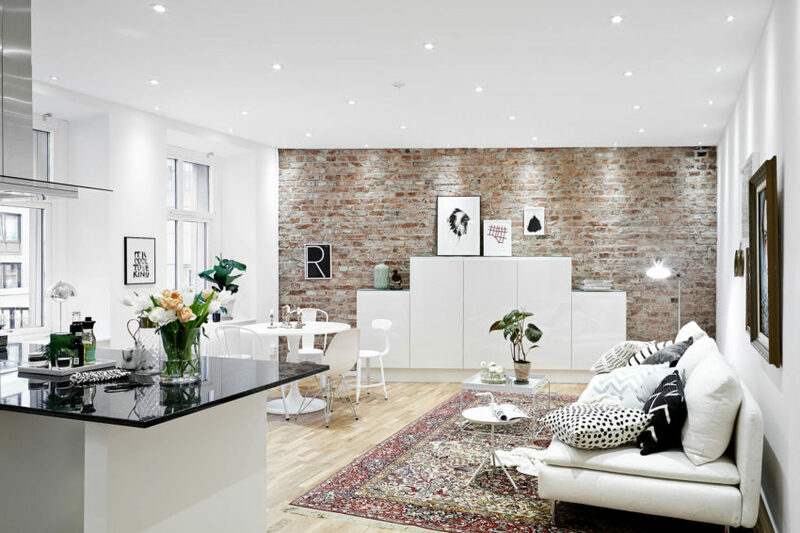 Apartment in Linnegatan is an elegant private home located in Linnegatan, one of the central urban districts of Gothenburg, Sweden. 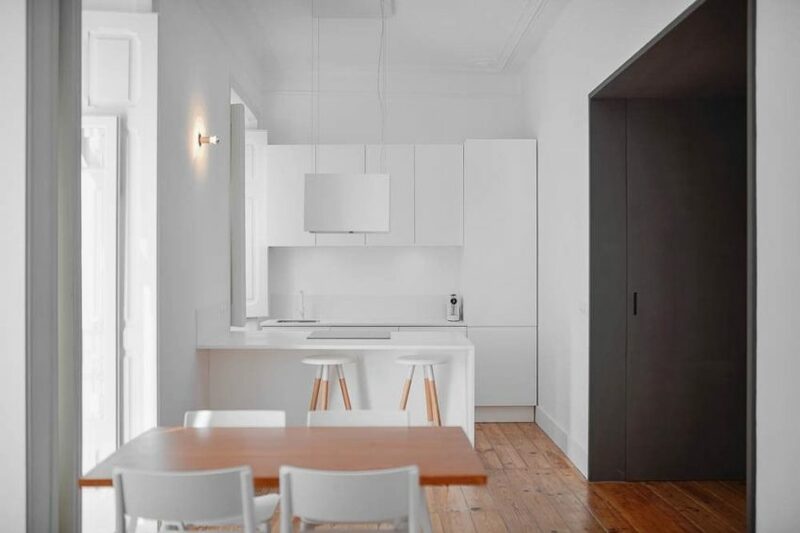 This one bedroom pad measures 613 square feet (57 sqm), and was recently completely renovated. 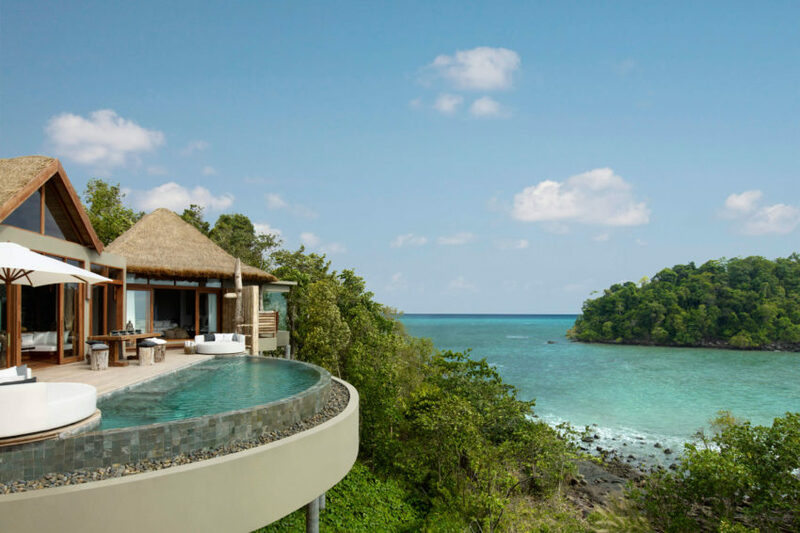 The Dune Villa is a modern house designed by HILBERINKBOSCH Architects. 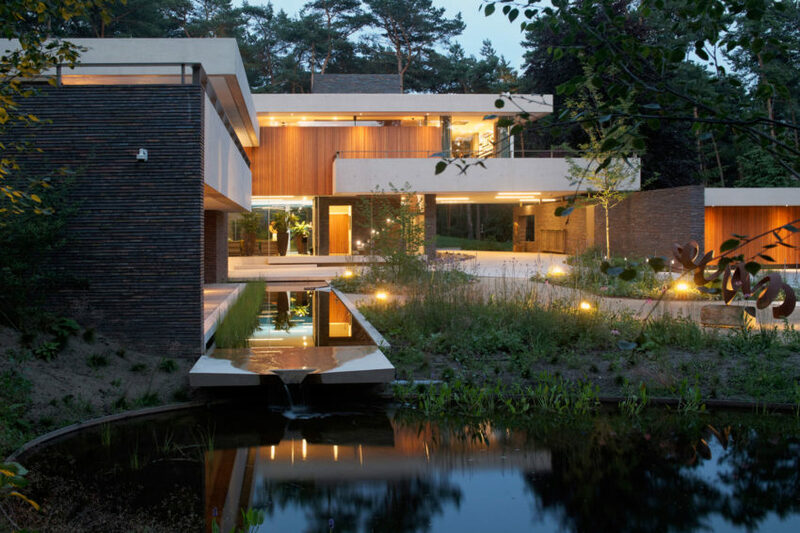 This four bedroom house is located in Utrecht, The Netherlands. 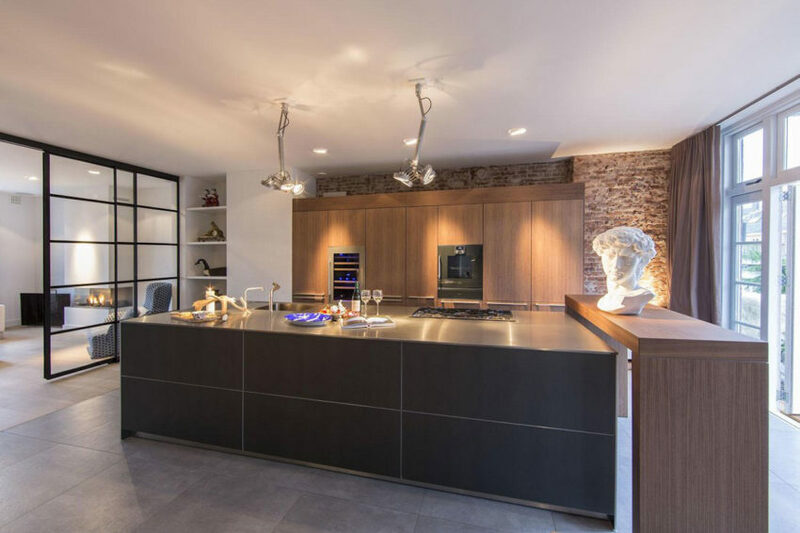 This sophisticated apartment is located in Amsterdam, The Netherlands. It was designed by DENOLDERVLEUGELS with a neutral color palette and unique decorative accessories to add personality. 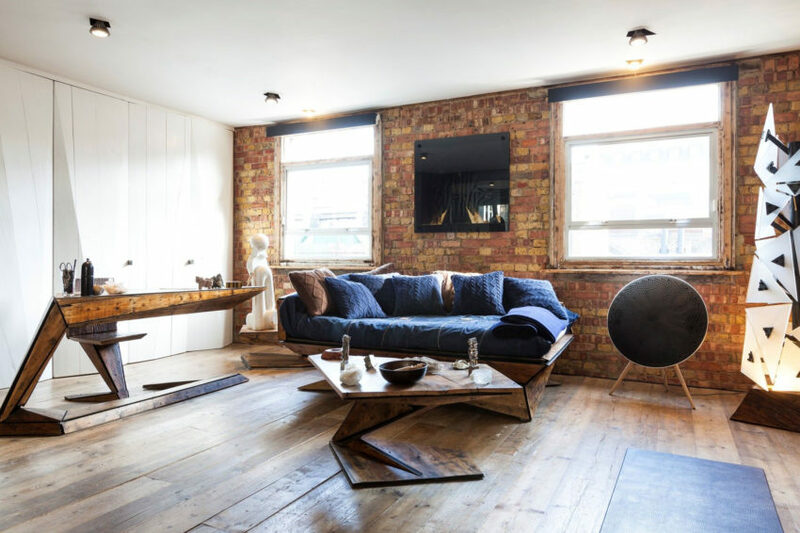 Archer Street is a stylish home located in London, England. The apartment has one bedroom, and plenty of natural light to brighten its warm interior. Lady Peel House is a private residence remodeled in 2012 by Canadian architectural studio rzlbd‏. 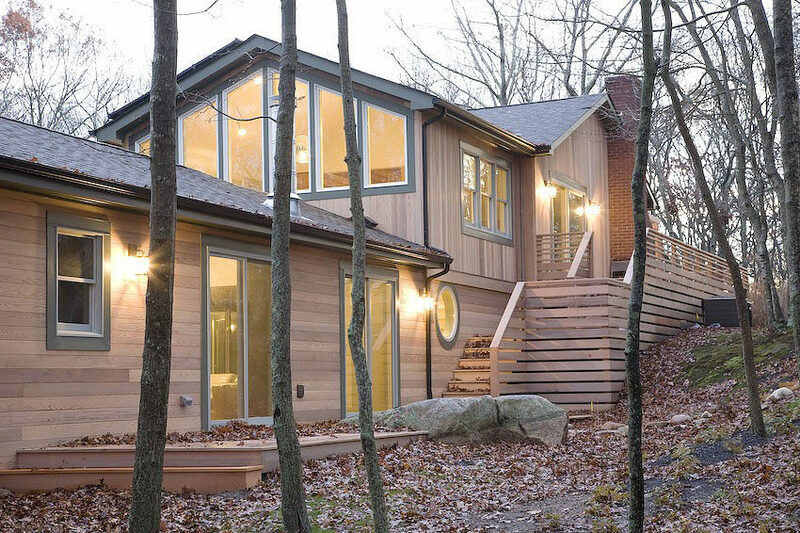 This 3,000 square foot, three story home is located in Toronto, Canada. Japanese architectural firm Keisuke Kawaguchi+K2-Design has designed the Hiding Place. 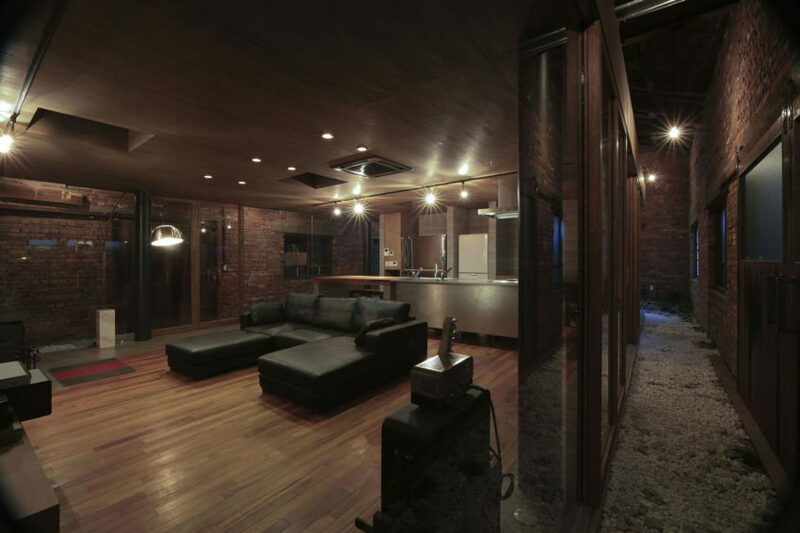 Completed in 2013, this contemporary home in Hiroshima, Japan, was uniquely built inside an old brick warehouse. 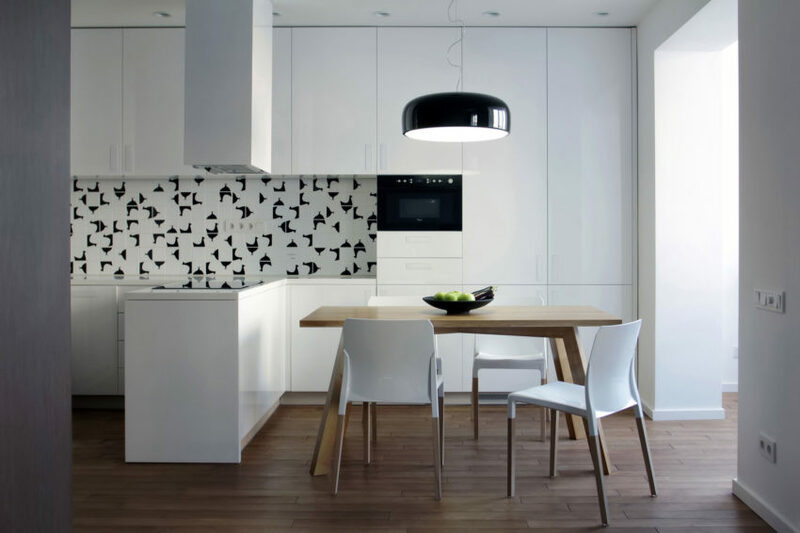 This studio apartment is located in Kiev, Ukraine and was designed by Lugerin Architects. The home is decorated in neutral colors, with exposed brick walls and ceramic tiling to add character. 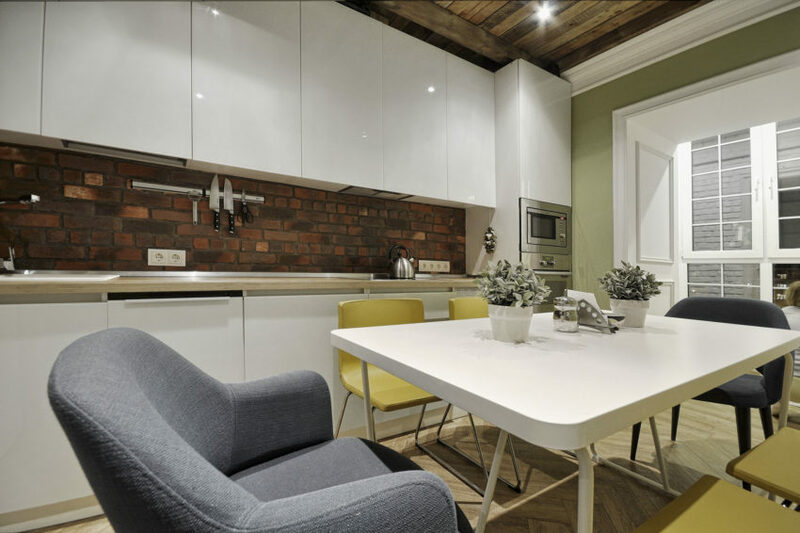 Basseynaya Str is a hip apartment in Kiev, Ukraine that was designed by Olga Akulova Design. 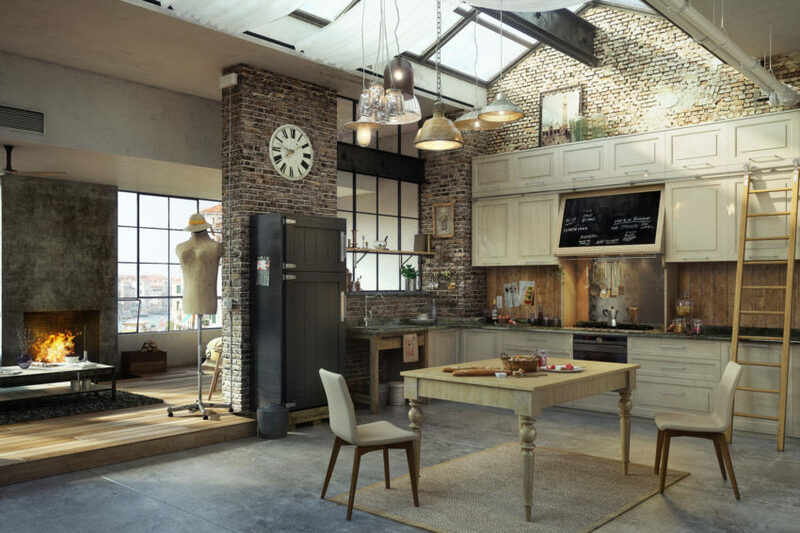 The stylish interior mixes a variety of elements – contemporary art, exposed brick walls, quirky decorative accessories – to create an environment that is brimming with character.